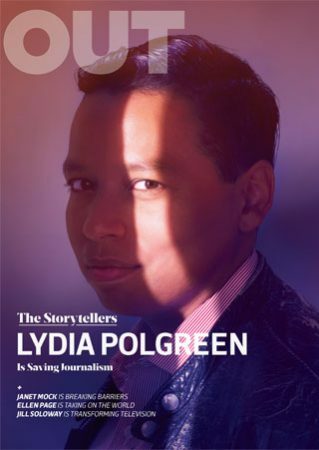 "I’d love Huff Post to be the place where the real conversation is happening about who gets to define what it is to be American, and what the real America is"
Huffington Post EIC Lydia Polgreen is one of four women chosen for the four different covers created for the Out magazine’s May Storytellers issue. And the profile of Polgreen inside its pages is a testament to how much more rich and complex the media landscape becomes when it incorporates voices and ideas outside of the white, male, straight and connected paradigm. It also shows why it’s important for organizations to acknowledge and support that mission. 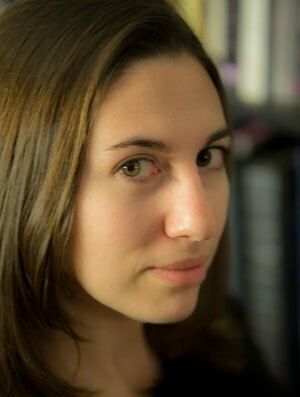 Polgreen’s career in media began when she took an unpaid internship, something that turned out to be possible for her only because she took a waitressing job on the side to support it, opening up a path that led eventually to The New York Times. It’s an important piece of context and a complementary idea to Polgreen’s previously stated desire for the publication to seek out ways of “representing the ordinary people anywhere in the world who feel that the game is rigged,” one that seems to imply, and forgive us if we sound too much like a Pollyanna here, the heart of the goal is expanding minds, rather than clicks.